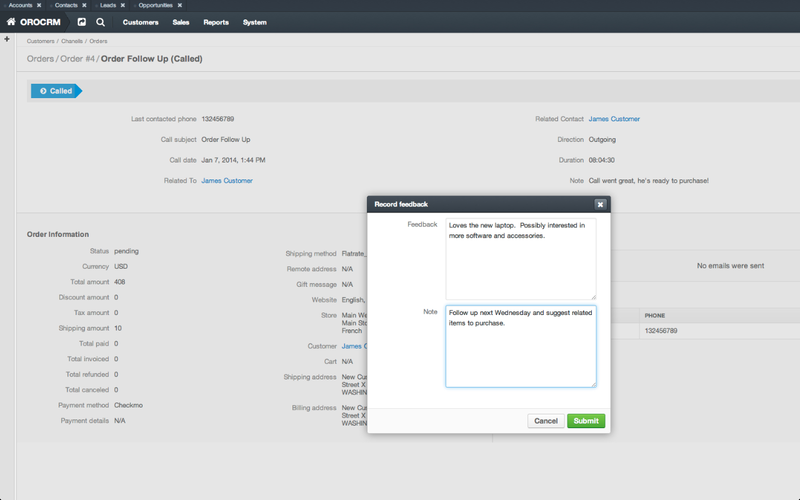 OroCRM Beta6 takes Commerce CRM one step further by adding another vital tool to your toolbox: an eCommerce Sales Workflow. 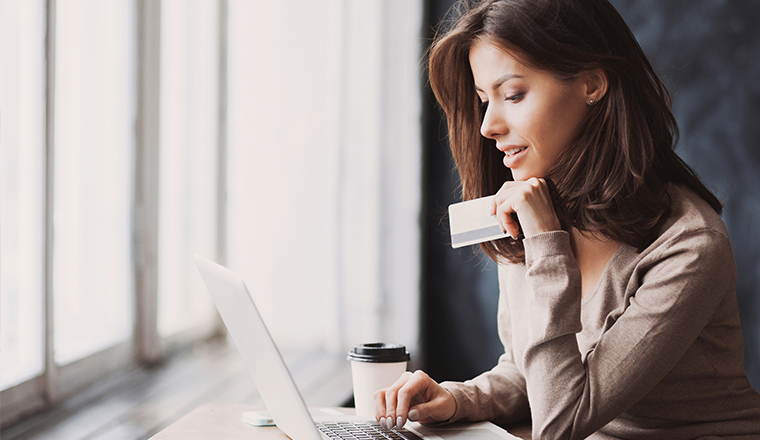 Paired with the data integration from Magento, the out-of-the-box eCommerce workflow allows you to improve customer interaction and create additional sales opportunities. Using data from Magento, this shows information from a customer’s abandoned shopping cart. You can see the items that were almost purchased, and use that information to create an immediate sales follow up with your prospect, or convert the shopping cart to a sales opportunity. 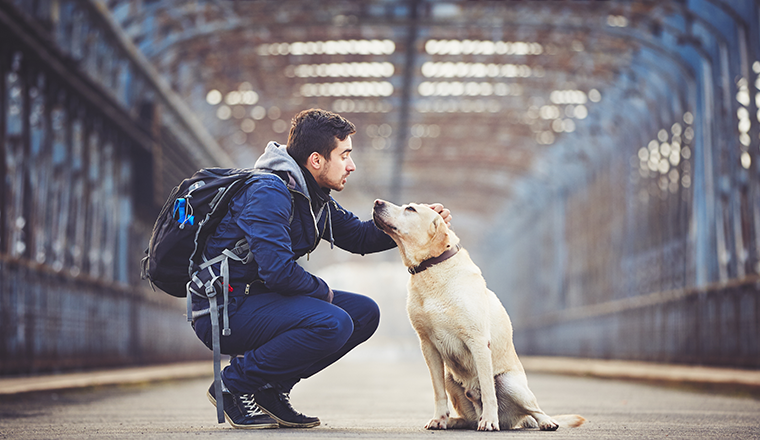 This allows customer service and marketing teams the ability to provide a customized follow up while purchasing the item is still fresh in their customer’s mind. 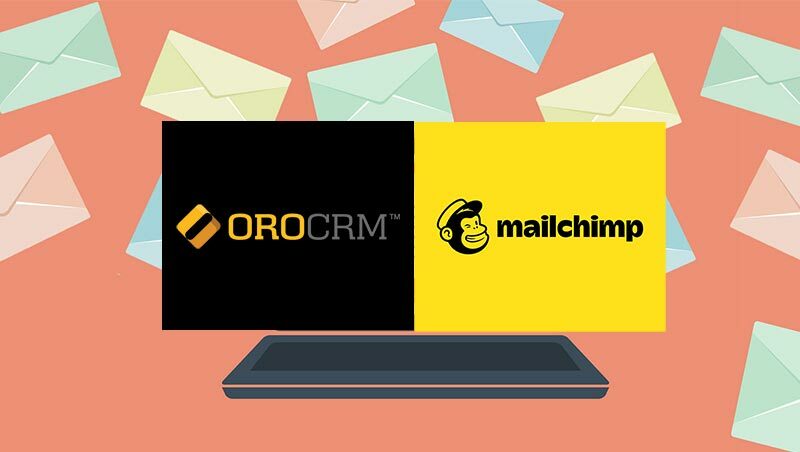 With order data imported from Magento, you can create a follow up in OroCRM for your Customer Service Team to customers who have recently purchased products. This provides a great way to follow up on items after purchase, creating immediate cross-sell and up-sell opportunities. As each of these are key features to OroCRM, we will be exploring the B2C workflow in more detail with future posts. Stay tuned for more and as always we love to hear your thoughts and questions! 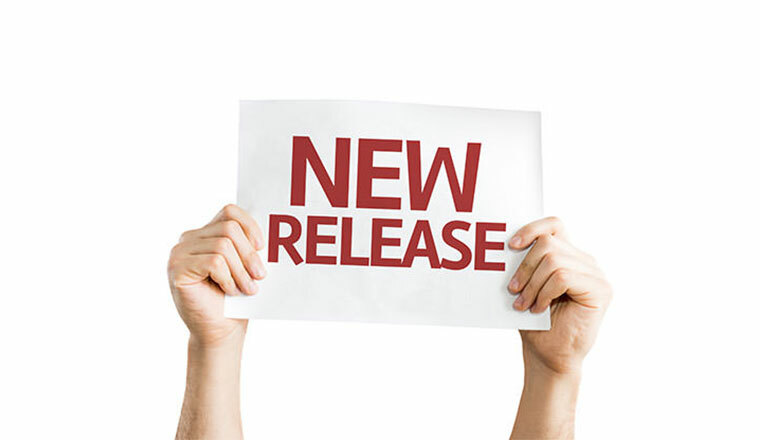 New Release: OroCRM 3.1 LTS is Now Available!